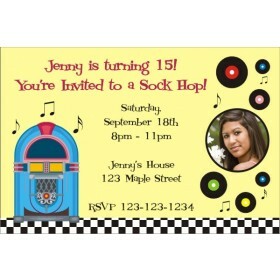 This Halloween Costume Party Invitation is great for an adult party. 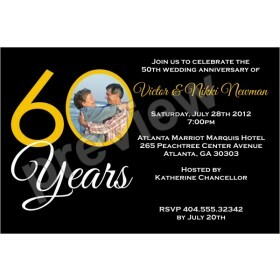 This invite features a black and white color scheme. 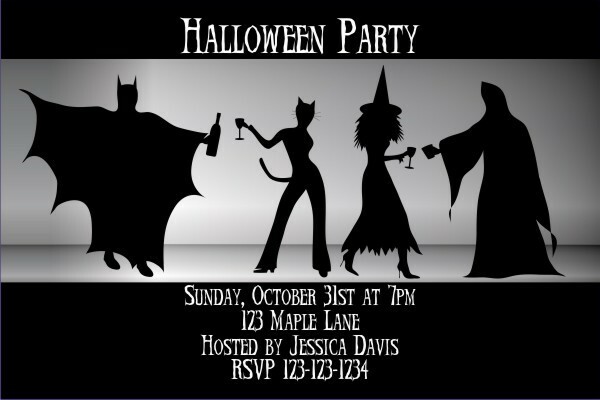 It has silhouettes of adults dressed like Batman, Cat Woman, a Witch, and a Ghost. 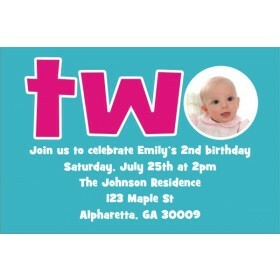 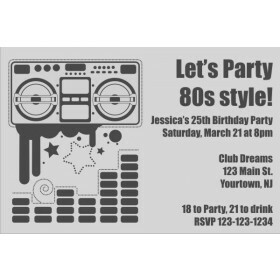 It's easy to personalize this template with your party information.